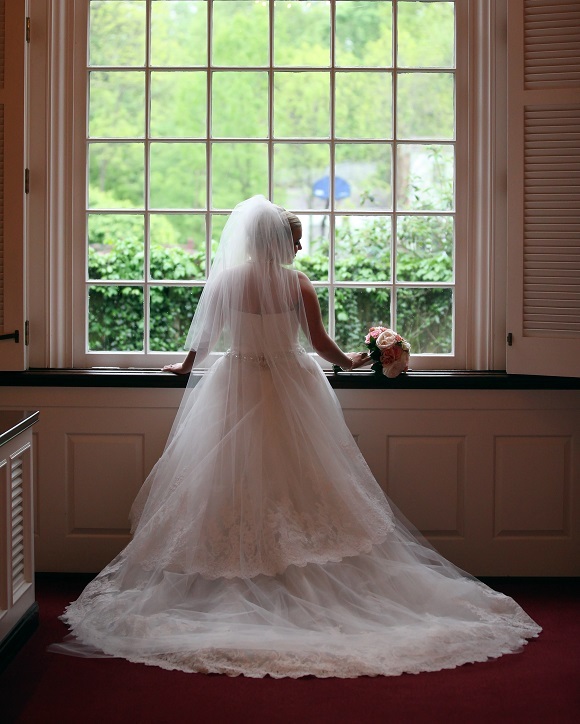 Cynthia's Sewing - Bridal Alterations, Bridal Accessories, Window Treatments, and more! Professional alterations for women’s bridal wear. Look perfect on your most special day. 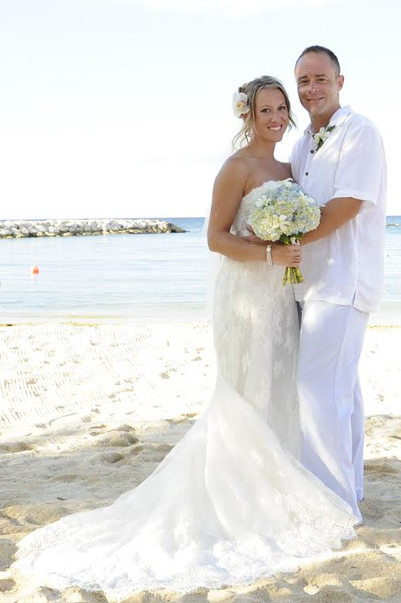 Take a look at the bridal alterations gallery and read a bit more about what Cynthia's Sewing can do for you. 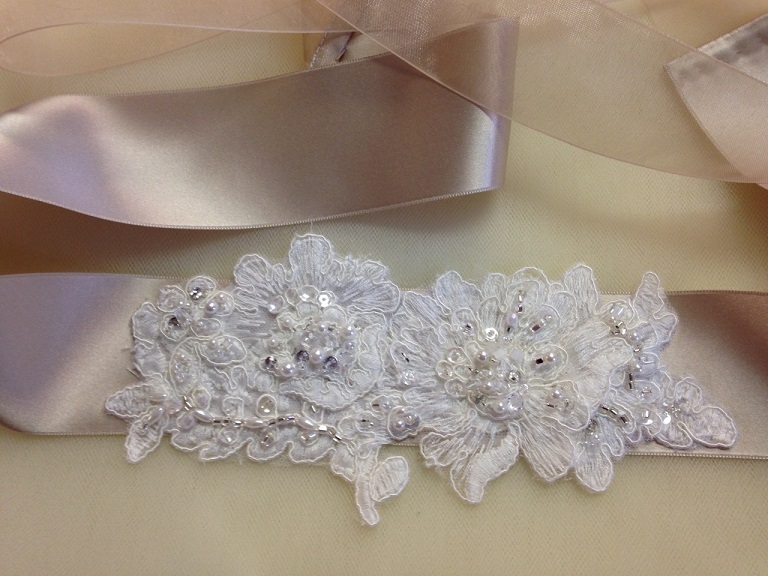 Cynthia's Sewing also specializes in bridal veils, purses, and other bridal accessories. View the gallery and see what Cynthia is capable of. Thinking about going with Cynthia's Sewing for your bridal needs? Don't hesitate to reach out and contact her with any questions or inquiries you may have. On her most important day, a bride wishes to look, and feel her very best. With a genuine aspiration to make this true for each bride, Cynthia’s has earned much faith and trust for her careful work in bridal alterations. To learn more, visit Cynthia’s About page. 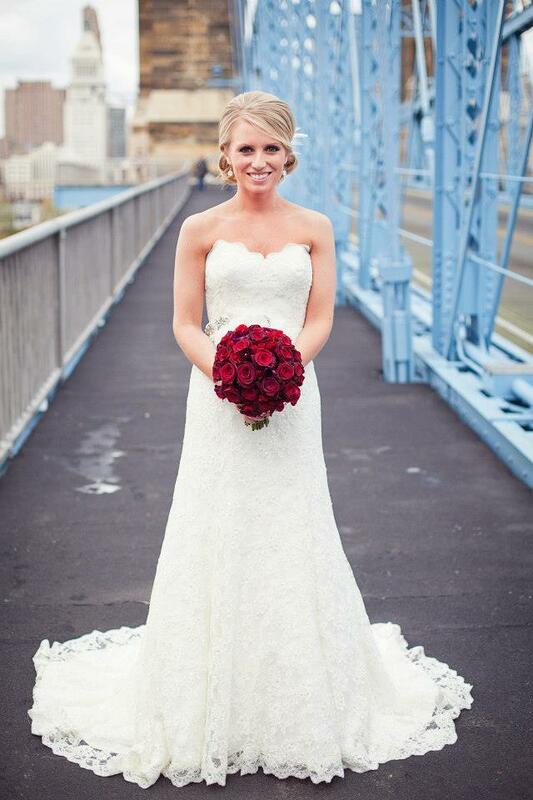 You can view our Bridal Alterations Gallery and Bridal Accessories Gallery or Contact Cynthia for service! Copyright (c) 2019 cynthiassewing.com. All rights reserved.